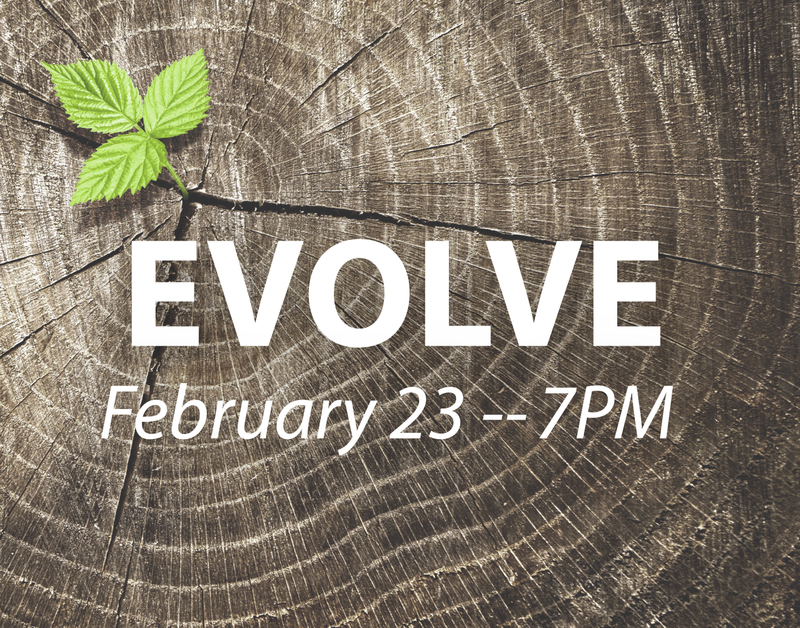 CBCA members and their employees will have the opportunity to receive two complimentary tickets to get a behind the scenes look of “EVOLVE” performed by the Boulder Symphony. At this rehearsal you’ll experience behind-the-scenes action as Boulder Symphony prepares for EVOLVE. Symphonists past and present have always been inspired and challenged by their surroundings, and the societal expectations of their creativity. Thus, they EVOLVE to meet the relevance of their time. Join Boulder Symphony & Colorado-Based Violinist Charles Wetherbee for an evening that breaks the traditional mold, featuring works both old and new that celebrate freedom and rebirth. Wetherbee will be performing on both the The World Premiere of Jonathan Bingham’s Violin Concerto, as well as the Colorado Premiere of Daniel Kellogg’s Phoenix Rising. Closing the program will be one of the greatest symphonic landscapes ever composed, Jean Sibelius’ Symphony No. 2.